"We've been using Violet's powder which has been fantastic and my daughter's skin is the best it's been in ages ..."
Violet's Natural Unscented Laundry Powder was created for eczema, skin allergies and sensitive skin. 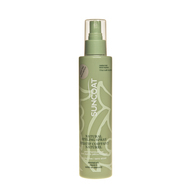 It's a super-concentrated powder made with all-natural biodegradable plant and mineral ingredients. 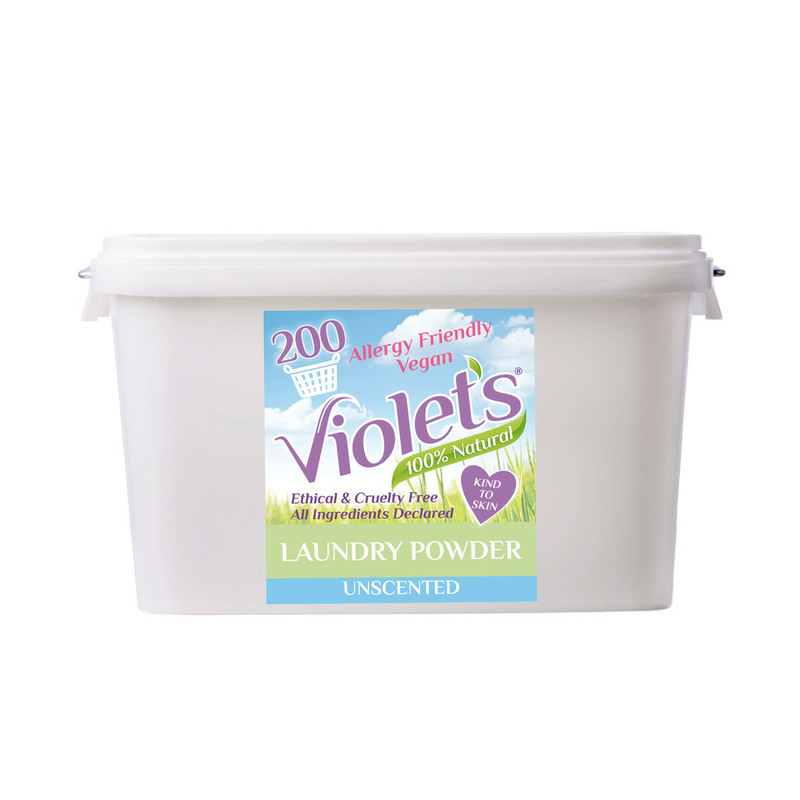 Violet's Natural Laundry Powder has NO Enzymes - NO Optical Brighteners - NO Phosphates - NO Chemical Scents - NO Bulkers or Fillers - NO harmful synthetics and NO added fragrance. Vegan approved. Not tested on animals. 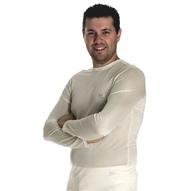 NEW 5kg size gives over 200 washes. You'd have to buy FIFTEEN kilos of Ecover to get that number of washes! Judith Mathias created award-winning Violet's Magic Laundry Powder to help her granddaughter's eczema and named it after her North Country grandma from whom she inherited her traditional homekeeping skills. Judith and her team use only the very best Botanicals and Natural Minerals to create a laundry powder that really does work the natural way, without any harsh chemicals. For whiter whites we recommend using our Chlorine Free Oxygen Mineral Bleach in with your laundry powder. It's also terrific for household cleaning and stain removal. 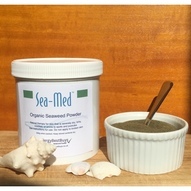 Natural Seaweed Soap (unscented version), Washing soda, Sodium sesquicarbonate (earth-friendly oxygen bleach), Sodium percarbonate, Natural zeolite. NB. The contents may occasionally clump. It can be broken up for use as normal without any loss of performance.